From the first handshake to the last, We make every step of building your custom, dream home easy to understand. You will join our new home consultant at one of our neighborhoods to tour the site and select the lot location that best suits you. Tour our Community in a luxury golf cart with provided refreshments to find your lot. Next, You can browse through our plans from the comfort of your own home or at our design center and choose your favorite. We can modify our featured plans or fully custom design your layout for you. 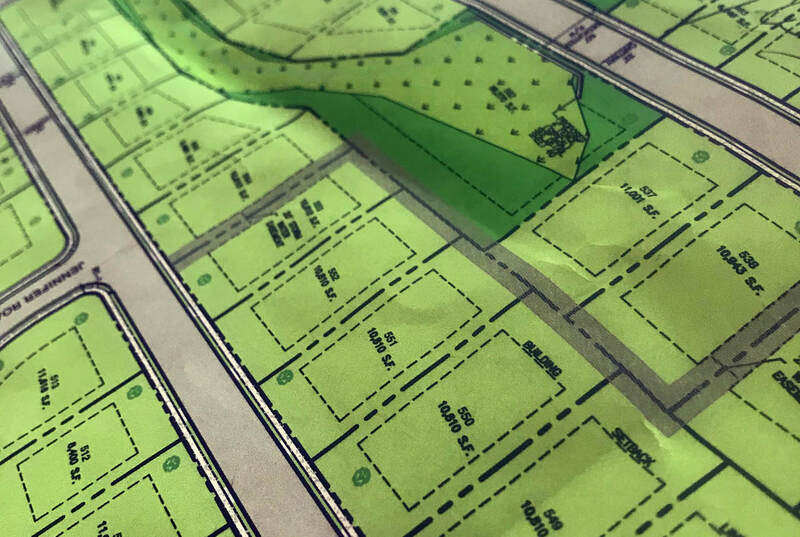 You will meet with our Owner, and New Home Consultant to review lot location and plan, and then we will walk you through the entire process step by step before signing a building agreement. At this point, we will begin to excavate your selected lot while you are completing financial applications for your mortgage. We have a great lender we work with that can help you through this entire process and explain each part in-depth. You can then choose to meet with our New Home Consultant to go over any final changes to your plan or floor layout of your new custom home. We can accommodate nearly any dream design you can come up with! You will be able to custom select every single aspect of your homes exterior and interior design. you can work directly with our home design specialist to create that perfect home you have always dreamed of. Around halfway through the building process, you can meet with our owner, and project manager to go over progress of your custom build. Prior to settlement, you will meet with our New Home Consultant and Project Manager to walk-through your custom home. This gives us a chance to familiarize you with your new home and go over the features and design of the final product. STEP ​9: Settlement, and Celebrate! Now is the big moment! You are only one handshake away from the American Dream! Time to sign the Settlement papers and celebrate the purchase of your beautiful new custom home! Settlement held on location to allow for immediate move-in.